One bedroom apartment (60 mt) with swimming pool. 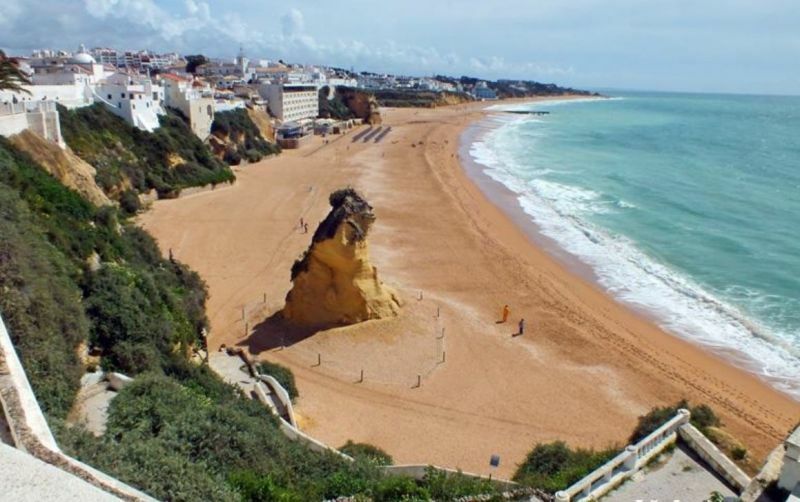 Situated at Albufeira’s Marina, a 10 minute walk from the fishermans beach. Towels and sheets included, kitchen equipped. The minimum rental period is one week with check-in on Sunday from 1p.m. and check-out on Sunday until 11 a.m. The reservation is confirmed with a minimum 30% deposit by transfer and the rest in cash on arrival in Albufeira. The apartment must be released at 11 a.m in the same condition as you have found.